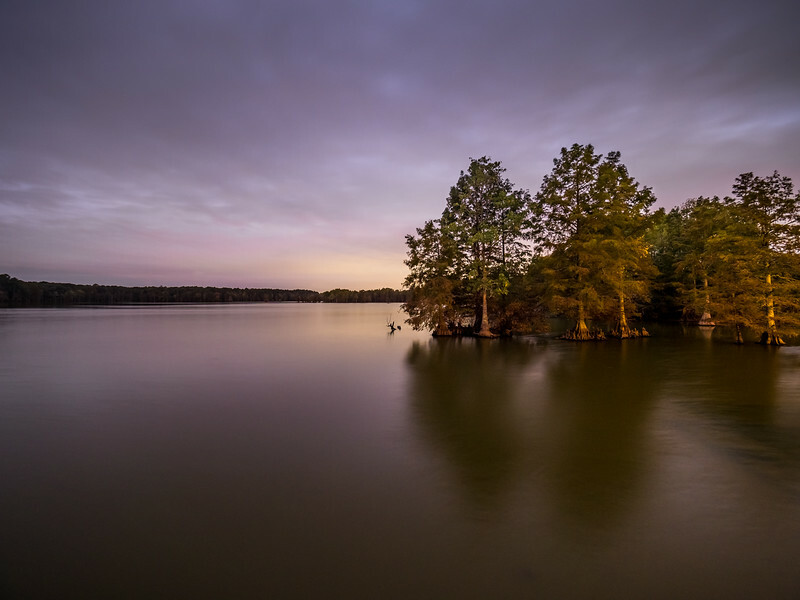 Stumpy Lake is a man-made lake located in Virginia Beach, VA. It gets its name from all the tree stumps that are located in the lake. Because of the all the stumps, the lake’s water almost looks like tea. Here’s a long exposure I made one morning. I made this shot with an Olympus OM-D E-M1 and the Olympus M.Zuiko 7-14mm PRO f/2.8 lens.